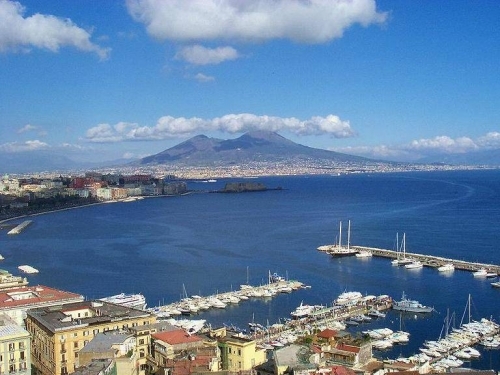 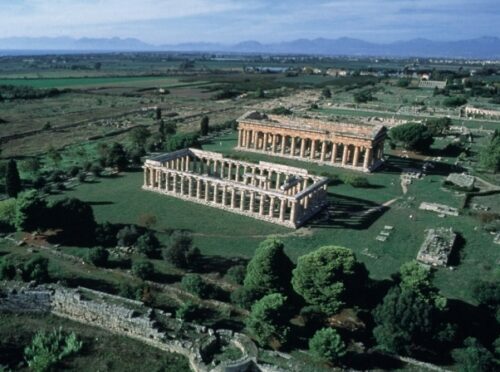 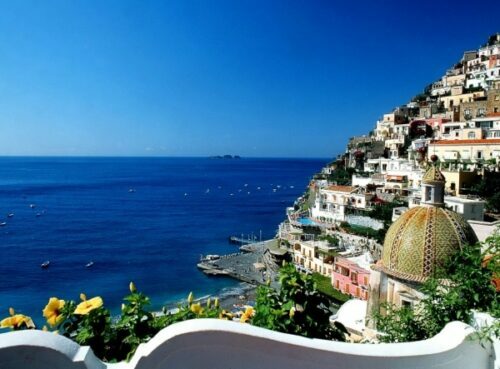 Following a pick-up from your hotel, you will reach Salerno, at about an hour drive south of Naples. 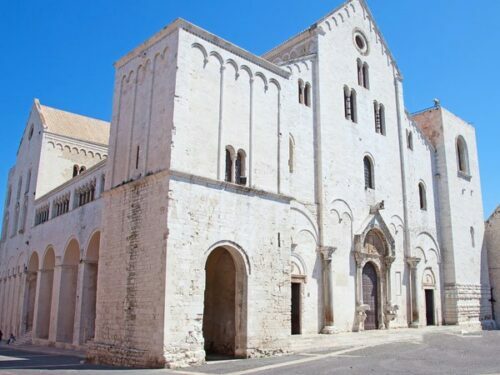 In medieval times the city was the world capital of medicine, infact the Benedictine monks founded here their medical school which offered the best education then available. 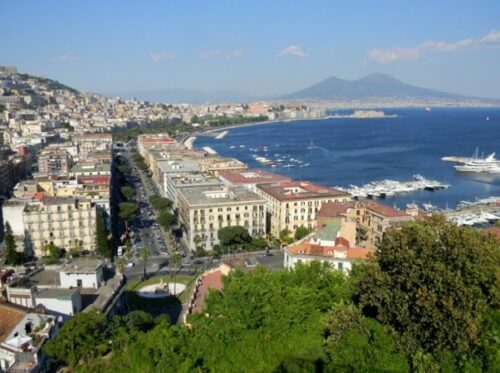 In more modern times Salerno is best remembered for the Allied troops landing on its beaches, during the Second World War.